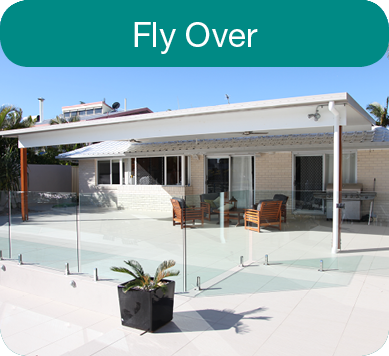 Welcome to Australia’s leading patio builder and dealer network. 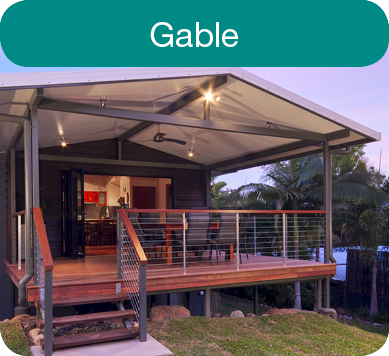 SolarSpan® & InsulRoof® are Australia’s leading insulated roof products ideal for insulated patio roofs , insulated pergolas, verandas, decks, carports, garages and homes. in creating the ideal solution to suit individual needs and budgets. 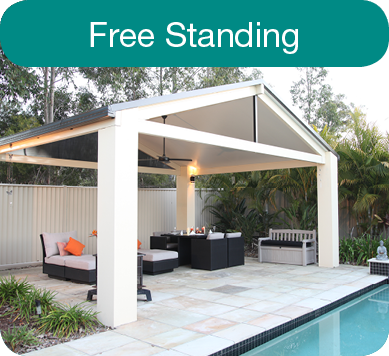 • Perfect for patios, pergolas and verandahs. What colours do they come in? How long are they? Can I build a SolarSpan® and InsulRoof® patio or pergola myself? All great questions. You’ll likely find answers to most questions on this website, however, feel free to use the enquiry form to connect to one of our professional support members, who’ll endeavour to reply as soon as possible with the right answers. 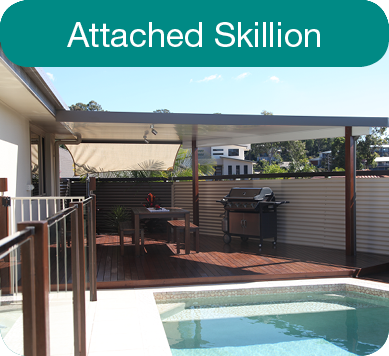 Are you looking to install add value and functionality to your house by adding a patio or pergola? You’ve made the smart choice with SolarSpan® and InsulRoof®. Contact us using the enquiry form and your email will be directed to the correct specified support person in your area to expedite your quote. You can try our online Directory to find SolarSpan® and InsulRoof® resellers and installers in your area. Our install guides are available right here, on the website. If you have further questions, please use the enquiry form to contact a SolarSpan® and InsulRoof® patio and pergola support member, who’ll give you the right advice and help get your project finished.